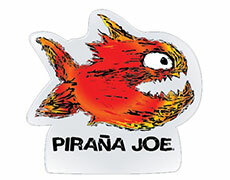 Welcome to the extraordinary experience of discovering the world of Piraña Joe. 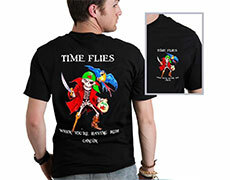 Your adventure is about to start !! 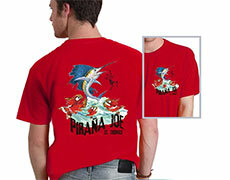 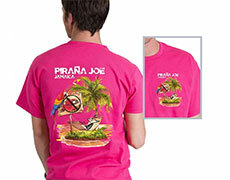 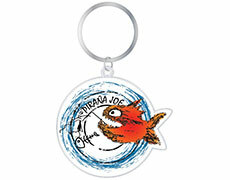 Wild Pirana Joe's season has just begun! 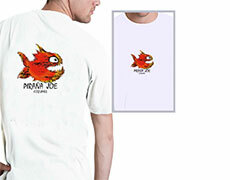 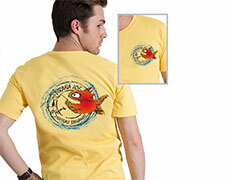 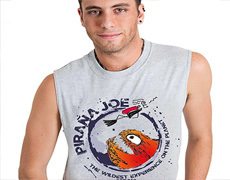 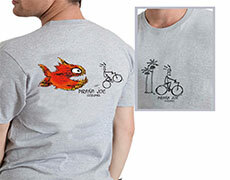 Now that you belong to our fan club you will be able to travel throughout our vast world and see our new and exclusive custom made designs loaded with color invoking the spirit of the Piraña Joe lifestyle. 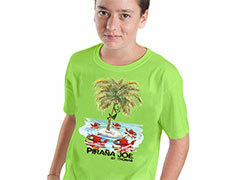 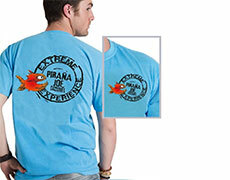 As you make your way through the "Wildest Experience on the Planet", all of the graphics and exotic designs in our new collection will leave you with fabulous memories of being part of the Piraña Joe experience long after your vacation.